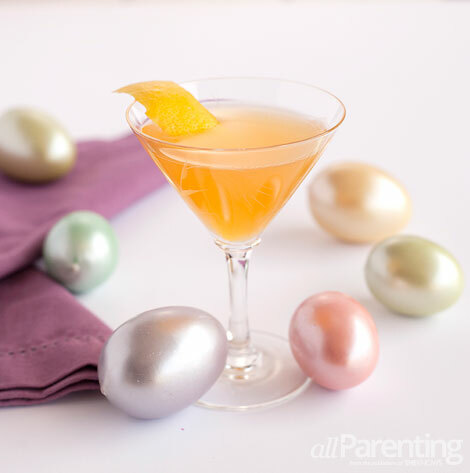 While the kids are busy going through their Easter baskets and hunting for eggs, sit back and relax with one of these festive Easter cocktails. We're sure even the Easter bunny will approve of these drinks! Easter is the perfect occasion for brunch with family and friends. 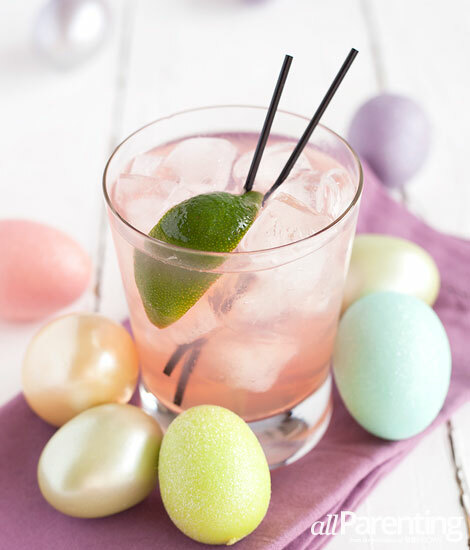 With this in mind, we created these Easter cocktails to enjoy during the festivities. 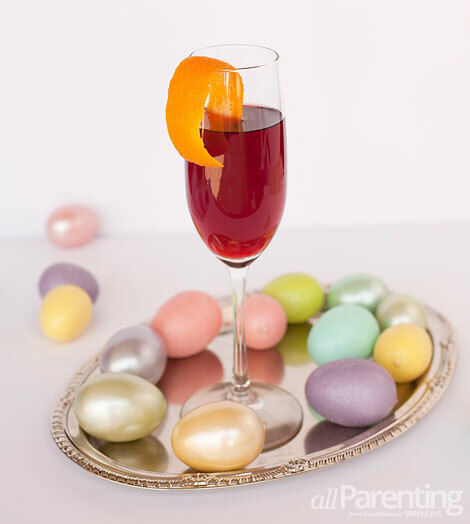 We know you probably want to focus most of your time and attention on watching the kids hunt for eggs and socializing, so we kept two of the drinks easy to make. 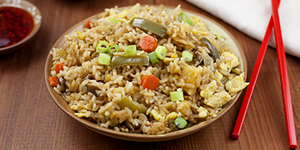 The third requires a couple more ingredients and some shaking, but the results are worth it if you have the time. This refreshingly tart cocktail is easy to make, and great for enjoying during brunch or lunch on Easter Sunday. The bitters really help bring out the flavors of the gin, but if you don't have any on hand, don't worry about it. The drink is still good without them. Fill a rocks glass with ice and add gin. Top with grapefruit soda, a squeeze of the lime wedge and bitters if using. For those that love to drink wine, this cocktail is for you. Lillet Rouge is a fortified wine that's great to drink on its own or mixed into various cocktails. Here we combined it with a budget-friendly sparkling wine for a simple, yet sophisticated, cocktail. Add Lillet Rouge to a Champagne flute. If you've never had jam in a cocktail before, you're in for a real treat with this recipe. Apricot jam brings a fruity sweetness, while Lillet Blanc adds some wonderful herbal notes. It's the perfect cocktail for enjoying while soaking in the sun and watching the kids hunt for eggs. Add all ingredients except garnish to a cocktail shaker with ice. Garnish with a lemon peel and enjoy!